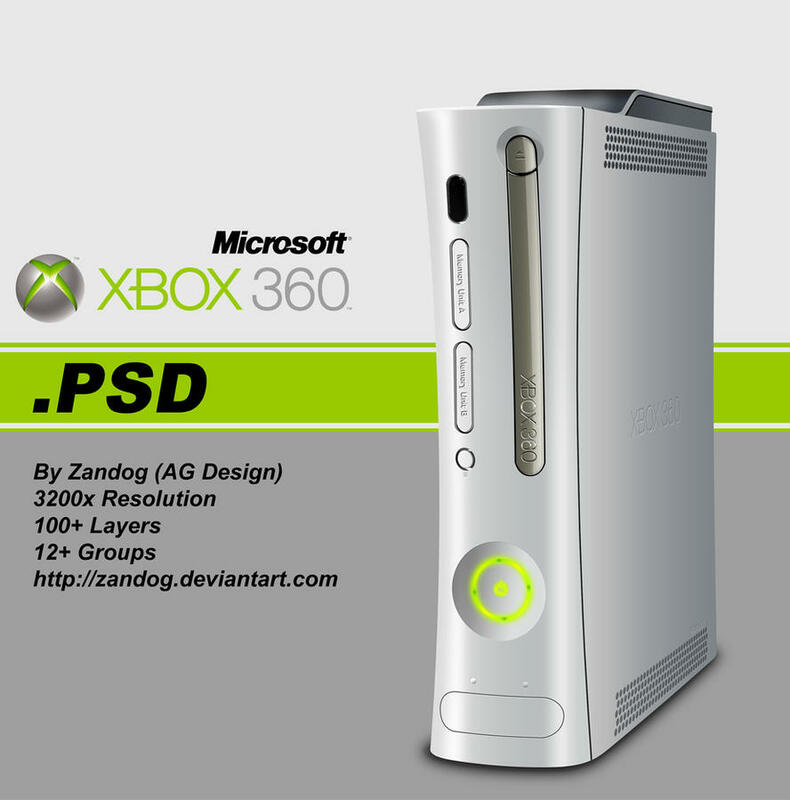 Zandog has designed Microsoft Xbox 360 full layered PSD file of 3200x resolution. Professional Graphics artists or even amateurs can understand, how much hours of dedication is needed to do this work. I personally downloaded this PSD file : every group and layer is so nicely organized, that only can be found in paid premium PSD files. Preview and download full layered Microsoft Zune PSD file. High quality Microsoft Logo in .PSD format with full transparency for free download. Download “compatible with Windows 7” logo PSD file and icon. Cite this article as: Abhishek Ghosh, "Microsoft Xbox 360 full layered PSD file," in The Customize Windows, February 25, 2011, April 25, 2019, https://thecustomizewindows.com/2011/02/microsoft-xbox-360-full-layered-psd-file/.